Emad Maher, born in Alexandria, Egypt in1980; Graduated from Alexandria University, faculty of Engineering the Architecture Department. Studied film-making at Jesuit film-making workshop in Alexandria. Directed 4 short movies. 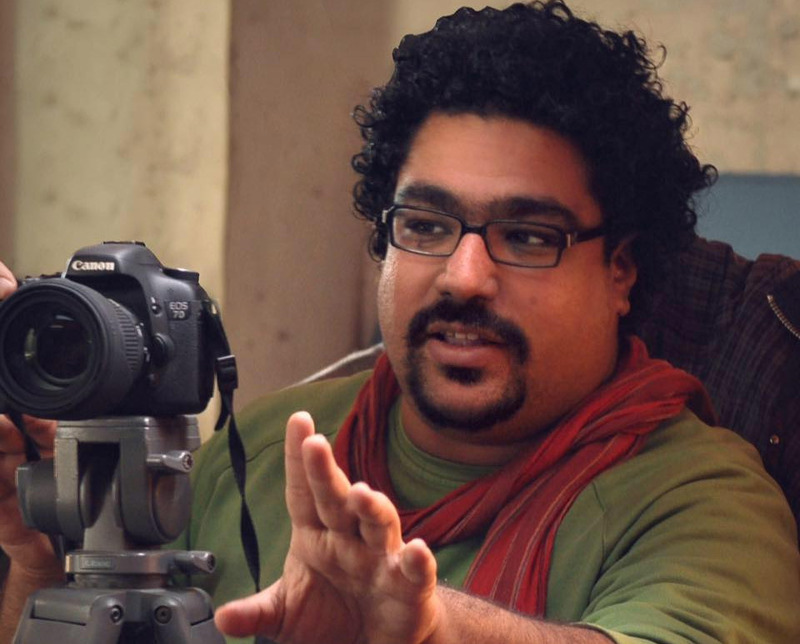 Works also as film Editor, DOP & Assistant Director in many films.